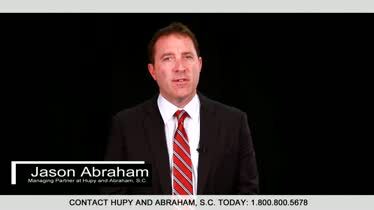 Negligent Security Attorneys in IL, IA, & WI | Hupy and Abraham, S.C. The property owner did not physically attack you, but if the property owner failed to have reasonable and adequate security measures in place when someone else attacked you, then the property owner may be legally responsible for your injuries. This is known as negligent security, and our experienced negligent security lawyers are here to help you if you’ve been injured. If you’ve been hurt in Wisconsin, Iowa, or Illinois, then we encourage you to contact our negligent security attorneys for a free and confidential case evaluation. If you decide to hire us, then we commit to providing you with the best possible representation from the beginning of your case through to its conclusion. 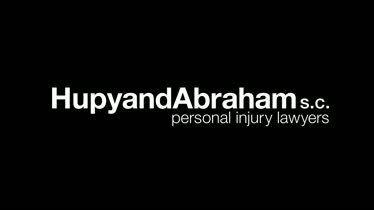 At each step of the way, we will provide you with personal attention, and we will go above and beyond the call of duty to obtain a fair recovery for you. The police and first responders should be called to the scene to help you, to protect others, and to deal with your attacker. You can do all of this on your cell phone. Take pictures of your surroundings and pay particular attention to lighting, fencing, and other security measures. Some things, such as lack of adequate staffing, may need to be written down rather than documented with a photo. An accurate and fast diagnosis can lead to the right treatment so that you suffer as little as possible from your physical injuries. Ongoing medical treatment and counseling may be important to your recovery after an attack. 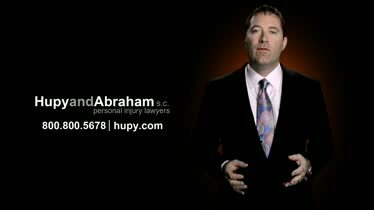 Contacting an experienced negligent security lawyer. Schedule a free, no-obligation consultation with a negligent security attorney so that you can learn about your rights and make a decision about whether you want to pursue a possible claim. Letting a negligent security attorney represent you. Your lawyer can handle all communication with the property owner and insurance company so you don’t have to shoulder that burden. In addition, our lawyers have a win or it’s free guarantee, so you don’t have to worry about the cost of legal representation. Our clients have taken time out to rate and review our negligent security lawyers. You can read hundreds of Google reviews and client testimonials on our website to learn more about our attorneys and our law firm. Negligent security cases are different from other types of premises liability cases. Our experienced negligent security lawyers believe that property owners should be held accountable if they fail to provide reasonable security and an attack occurs. We are committed to helping injured clients from our offices in Milwaukee, Appleton, Green Bay, Madison, Wausau, Bloomington, Gurnee, Rockford, Cedar Rapids, Des Moines, Quad Cities, or at your Wisconsin, Illinois, or Iowa home, hospital room, or office. Our negligent security law firm is available 24/7/365. 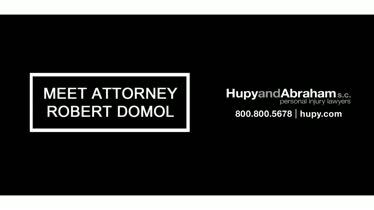 Please call or fill out our online contact form to schedule your free, no-obligation case evaluation. 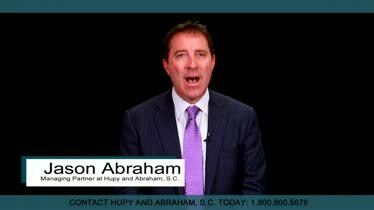 Meet Hupy and Abraham, S.C. Attorney Robert Domol Attorney Robert J. Domol joined Hupy and Abraham in 2014. Hire a Law Firm that Makes a Difference in Your Community When looking for a law firm, don’t you want to hire a law firm that gives back to the community and makes a difference?